Fake glasses (glasses that have lenses but no prescription in them) get a bad rep — and in all honesty, they shouldn’t even be called fake glasses in the first place. 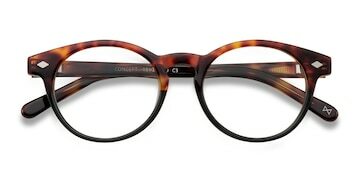 They’re fashionable, affordable, and can even better your day-to-day vision health if you get the right lenses in them! However, despite all of the plus-sides of wearing fake glasses some people are anxious to try it themselves. If you’ve ever wondered why people are so hesitant about wearing non-prescription eyewear, read on. 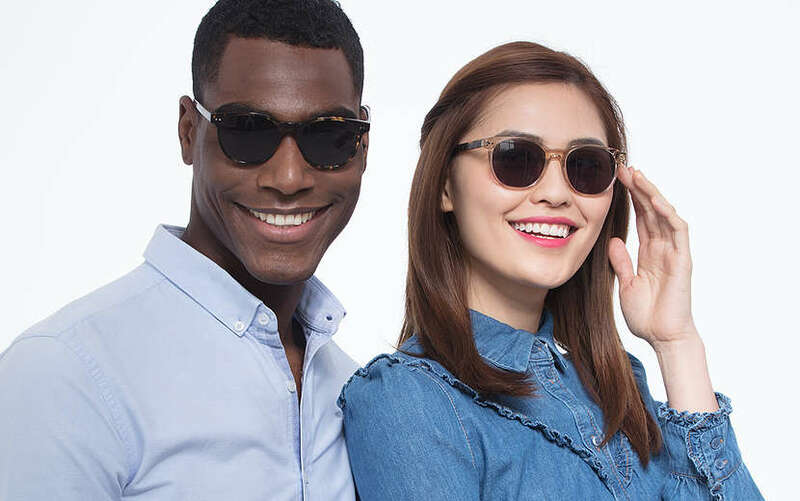 The EyeBuyDirect team is here to answer all of your questions about fake glasses. 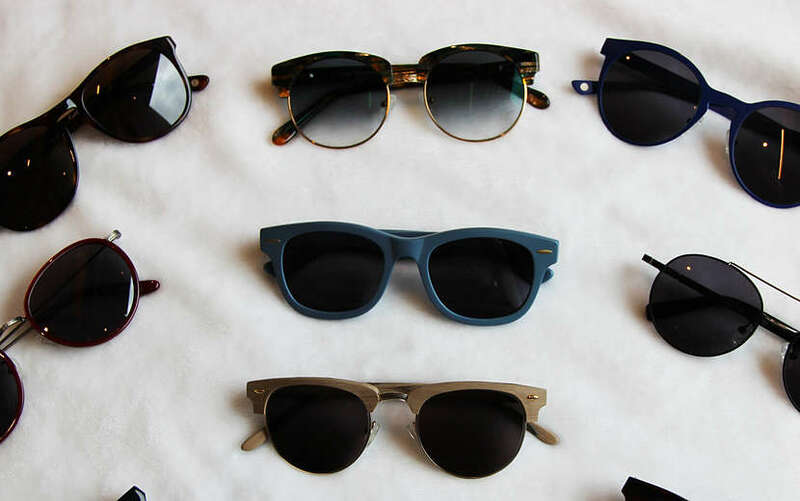 Do fake glasses hurt your eyes? Fake glasses do not hurt your eyes. Extensive use of a pair of non-prescription lenses is virtually the same as looking through a clear window — perfectly normal and healthy. So don’t worry! In fact, wearing non-prescription glasses can actually be healthier for your eyes if they are equipped with the right lens coating. The availability of affordable anti-blue light lenses can help deter the negative effects of extended computer use without the need of a prescription. 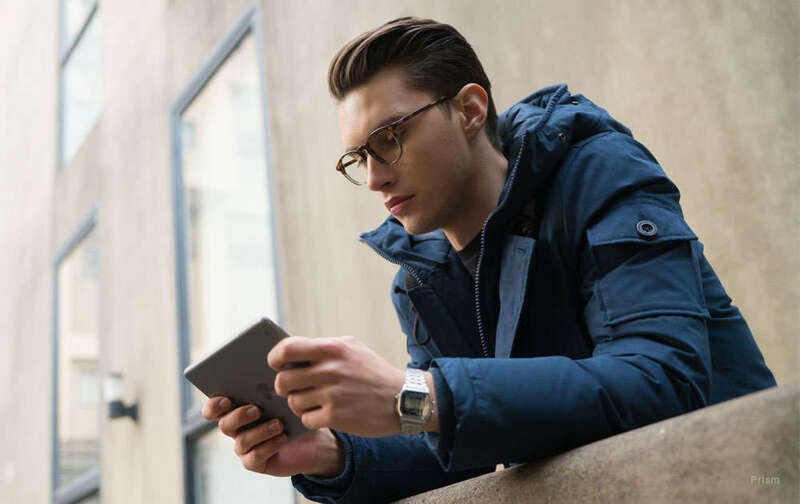 If your work or hobbies require you to use a digital screen for long periods of time, consider this option even if you don’t need standard vision correction. The only thing that could possibly hurt your eyes is wearing prescription glasses that do not match your vision needs. For example, wearing glasses that are tailored for near-sighted people will cause your eyes to strain if you are farsighted yourself. When buying fake glasses, be sure that you get them without any prescription! Think about it for a second: With all of the stylish fun that comes with eyewear, why should people without vision correction problems have to miss out? 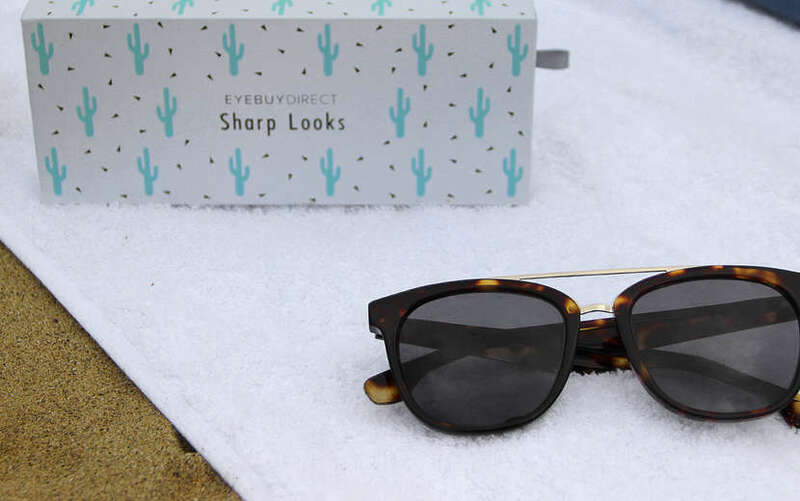 At EyeBuyDirect, we believe that glasses are a fashionable and unique accessory that everyone deserves to experiment with. It’s okay to wear fake glasses because they offer no vision drawbacks. They can also be extremely lightweight, due to the fact that non-prescription glasses have access to some of the thinnest lenses available. Want to showcase your personal flair? 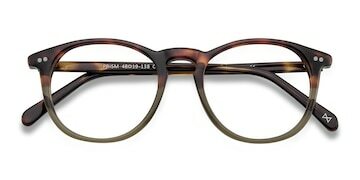 Your first step should be knowing which frames look best on you! Stylish fake glasses (or non-prescription glasses as they should be called), can all be found on our website. Here, you can choose from over a thousand hot styles, ranging from retro classics to cutting-edge urban hits. Check them out now, and find your perfect pair today!